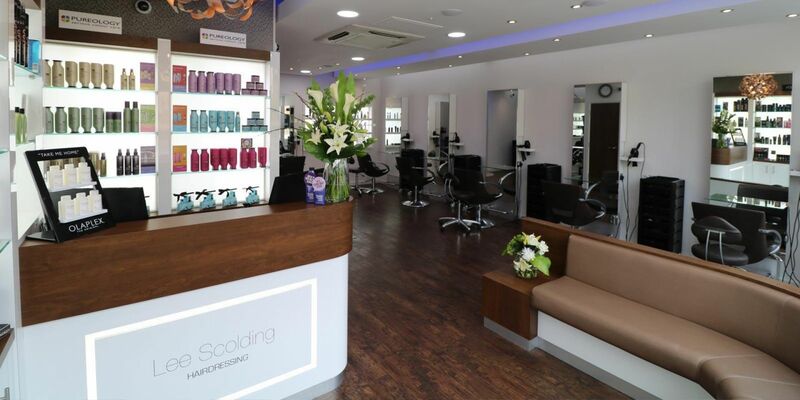 Why choose Lee Scolding Hairdressing? 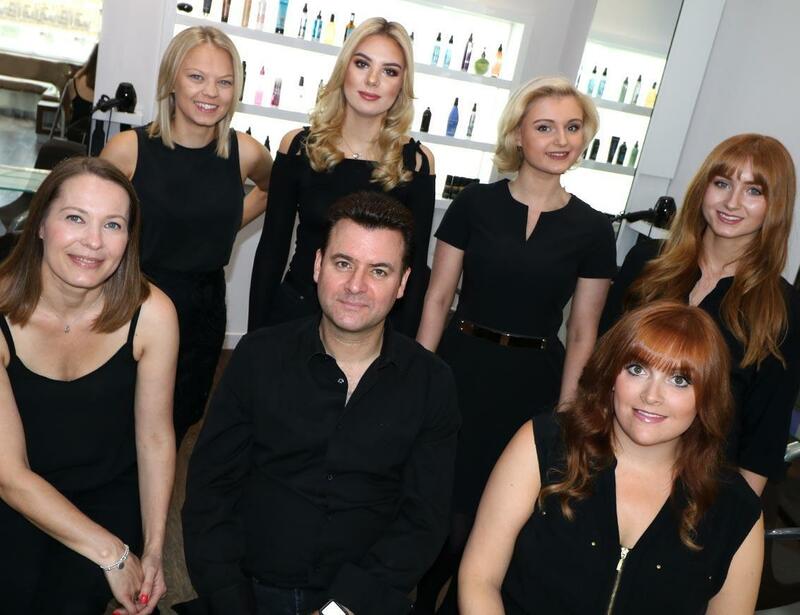 Not many hair salons (especially hair salons in Solihull) can say they won the International Redken Colour Genius Competition and were regional finalists in Wella’s TrendVision Competition and the L’Oreal Colour Trophy Award. We’re not ones to boast but it’s great to get such recognition from the industry that reflects our creativity and passion for what we do. 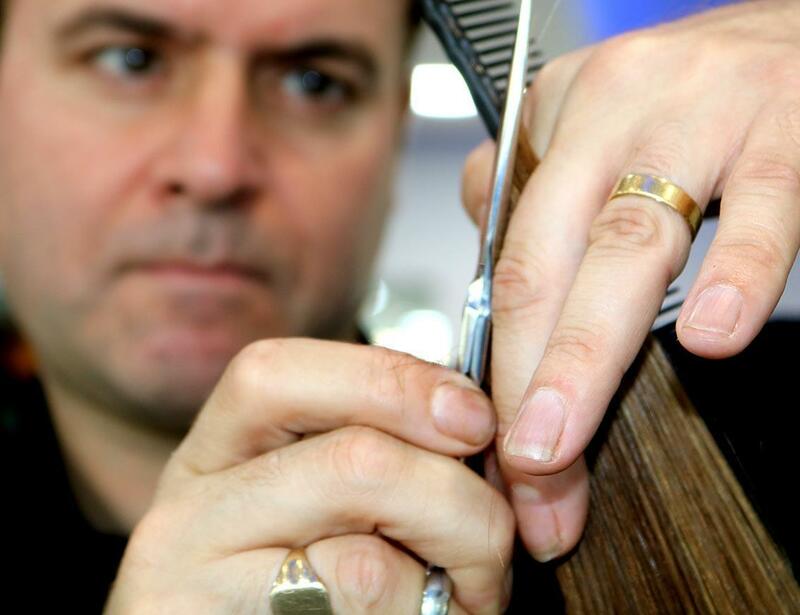 Not all hairdressers are created equal! It might sound like a simple job but to do it properly, it’s anything but. We cut hair in our own unique and special way to ensure a precise hairstyle, ensuring you leave the Lee Scolding hair salon feeling happy and confident. A business is only as good as its people. Even if we say so ourselves, our team are great! We’re all really friendly and welcoming and make the time to listen to your requirements. We’ll work with you at our hair salon in Solihull to achieve an end result that’s what you want - and what your hair can actually do! Your hair will look and feel great after your colour appointment with us, thanks to the professional hair care products we use. It’ll look glossy and shiny and will be in fabulous condition, as if it’s never been coloured before. No-one likes to feel rushed or under pressure to make a quick decision, so we allow a little longer in our consultations and appointments. This allows you to feel relaxed and comfortable with our approach and service. 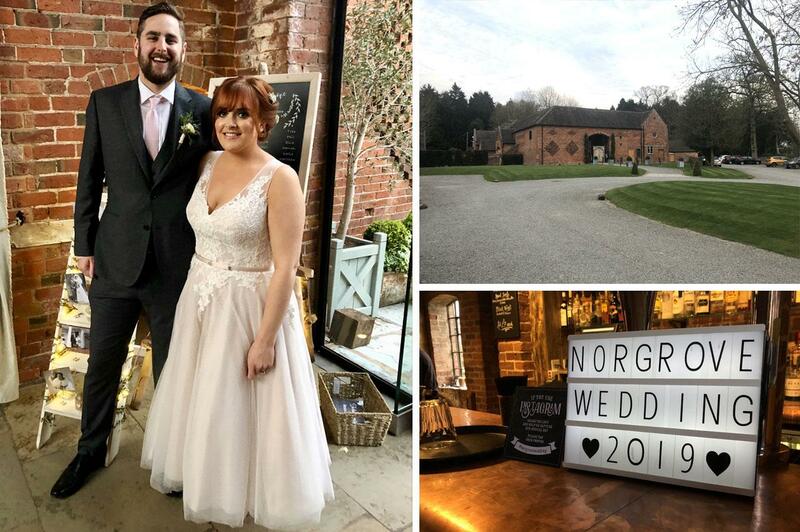 If you’d like to find out what offers we have available for new customers, last minute appointments, children’s cuts and more then please visit our special offers page. 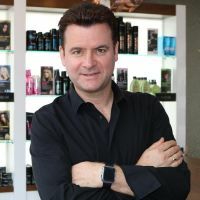 Lee has passed on his skills and dedication to his hand-picked team of creative hair stylists who have been personally trained to meet the salons very exacting standards of cutting, colouring and customer service. 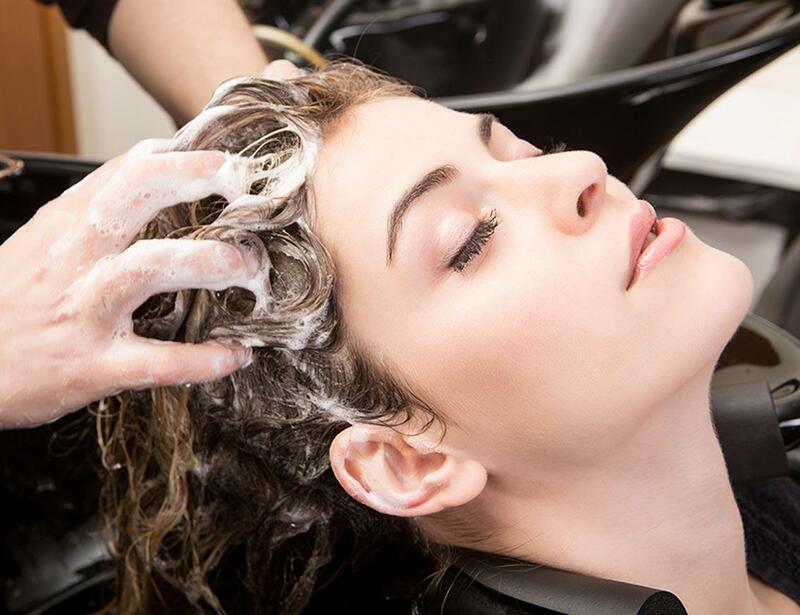 Our hair salon has a large, loyal following of customers who come back time and time again, because they feel comfortable with the team, they enjoy coming into the salon, and they know they’re going to leave looking great. We’re not ones to rest on our laurels. We’re always looking for new ideas or better ways of doing things. 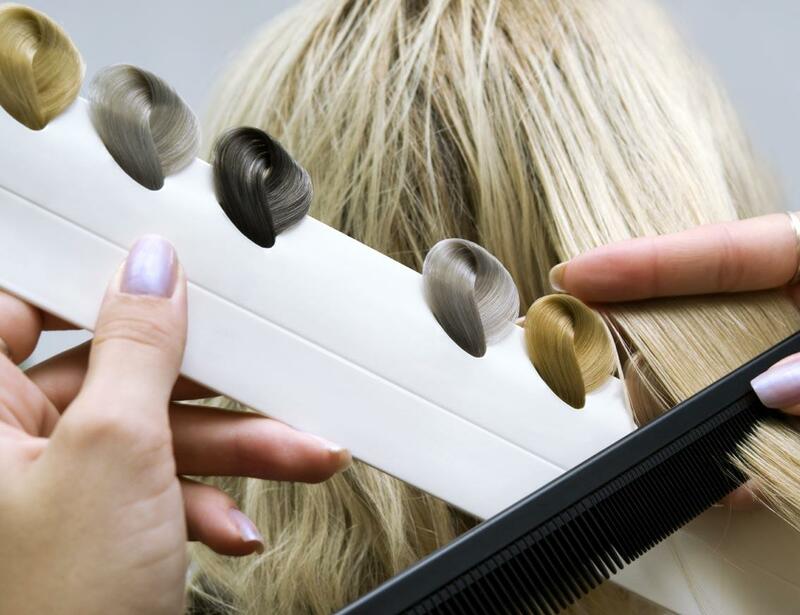 We hold weekly training sessions with our hair stylists to keep everyone’s skills up to date ensuring the whole team are always meeting the salon’s high-quality standards of cutting expertise, colour performance and customer service. 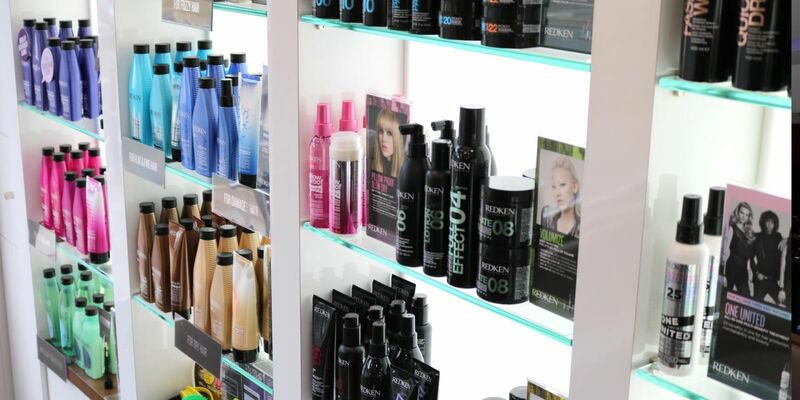 We only work with the leading professional haircare brands Redken and Pureology. The combination of our expertise with these outstanding products will leave your hair beautifully styled and in lovely condition. There’s just no point in cutting corners and using cheap products, your hair will know the difference! Two hearts became one and it's time to have fun! The salon is pleased to announce that our team has some new arrivals! 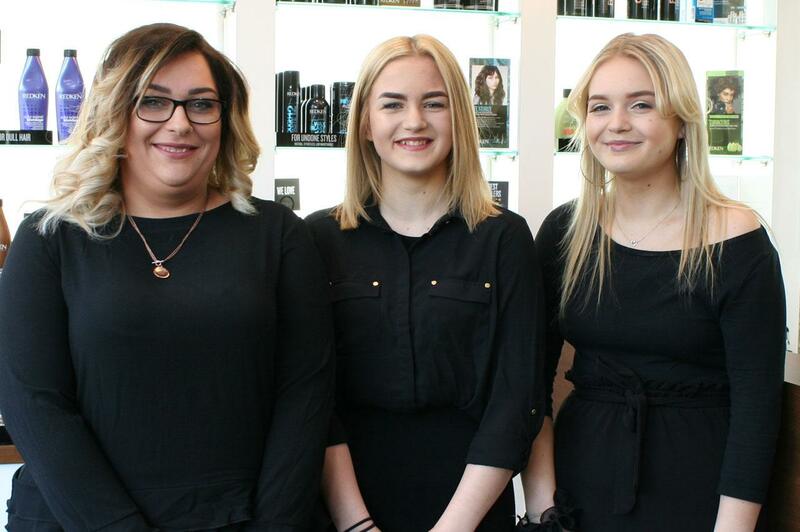 Not just 1 but 3 new recruits have joined the Lee Scolding Hairdressing Team in Solihull. Olaplex No. 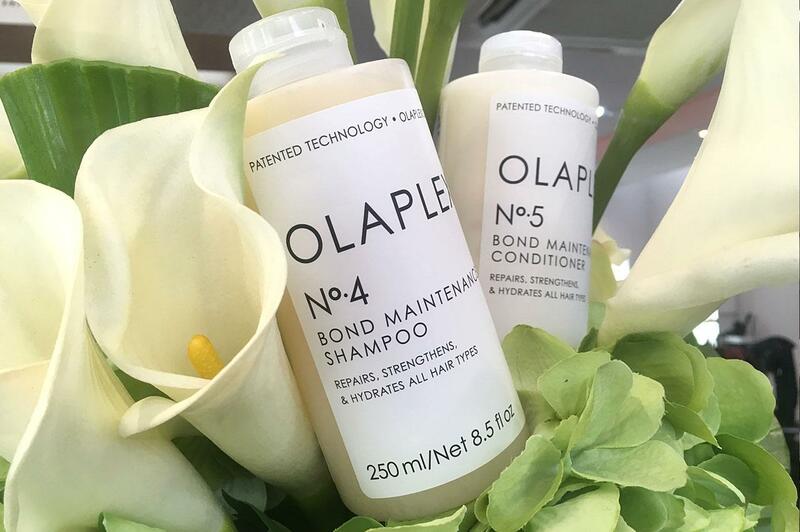 4 Shampoo & Olaplex No. 5 Conditioner is Here – Get yours in salon today!